It’s that time of year again with the annual NAMM Show currently underway in Anaheim, California. 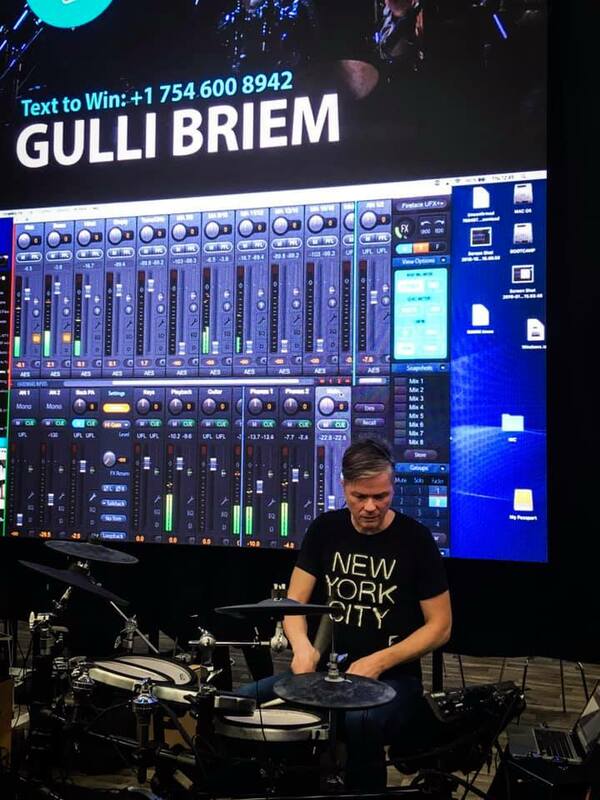 One of the largest music instrument and pro audio gatherings in the world, NAMM is frequently chosen by distributors and manufacturers to reveal their latest upcoming products. 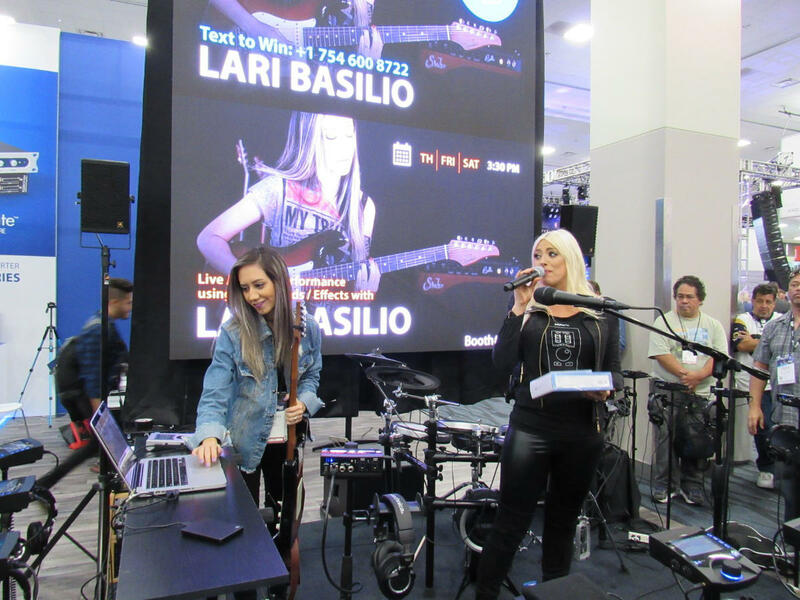 Here’s our roundup of the latest news from RME, Ferrofish, Lauten and Icon Pro Audio. 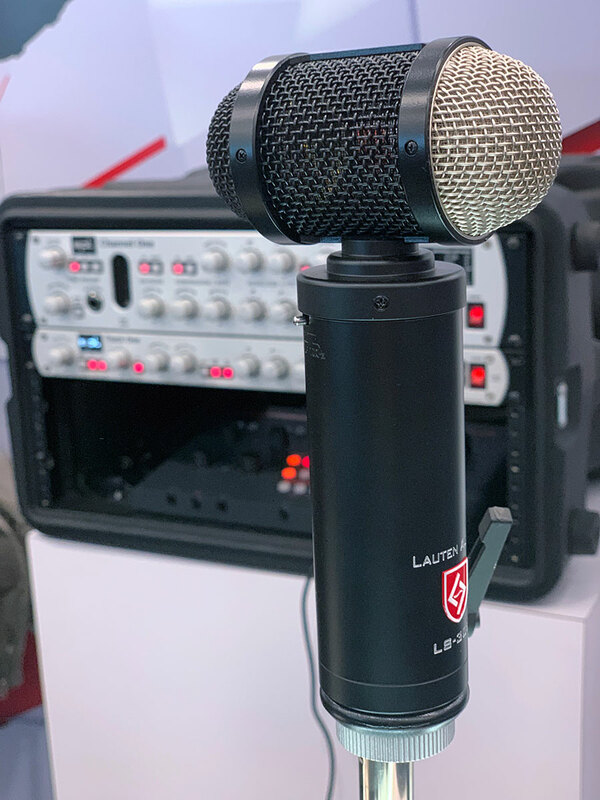 Lauten have chosen NAMM 2019 to unveil the new LS-308 microphone (pictured left), joining the LS-208 front-address mic (pictured right) as part of their latest “Synergy Series” line. Tough, durable with excellent isolation, the Synergy Series is built primarily with live audio and broadcast in mind. 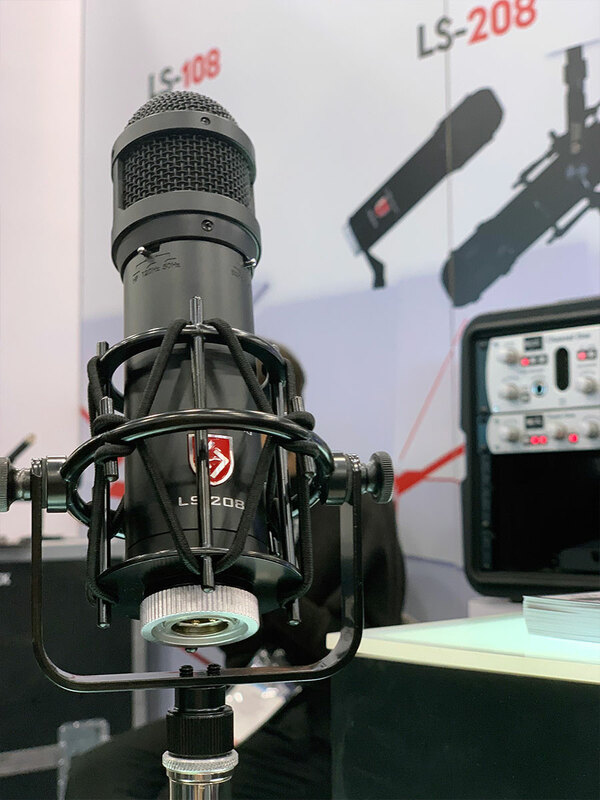 Having started off as a manufacturer of high-end studio microphones, the Synergy Series is the Lauten’s first foray into microphones designed for life on the road. The quality of the Lauten Signature and Series Black mics is sure to carry over into these new microphones, with features impressive such as extremely high dynamic range capturing capabilities (135 dB), and mix engineer Darrell Thorp already singing their praises. Icon were keen to show off their latest addition to their modular Platform range of control surfaces, designed for smaller studios and mobile recording setups. Announced earlier this week, the Icon Platform Nano is a compact USB-MIDI control surface with transport and channel strip controls, rotary encoder, illuminated shortcut keys, and a 100 mm, 10-Bit motorised fader. Being a modular system, the Platform Series is designed to give musicians and engineers the ability to create their own custom recording, editing and mixing setups, and the Platform Nano will be especially convenient when space is at a premium. 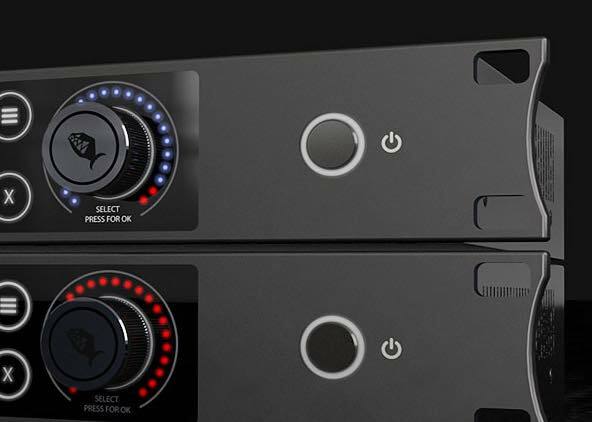 Further options are available for larger studios, with the full-sized QCon Pro X and QCon G2 Series offering more control. 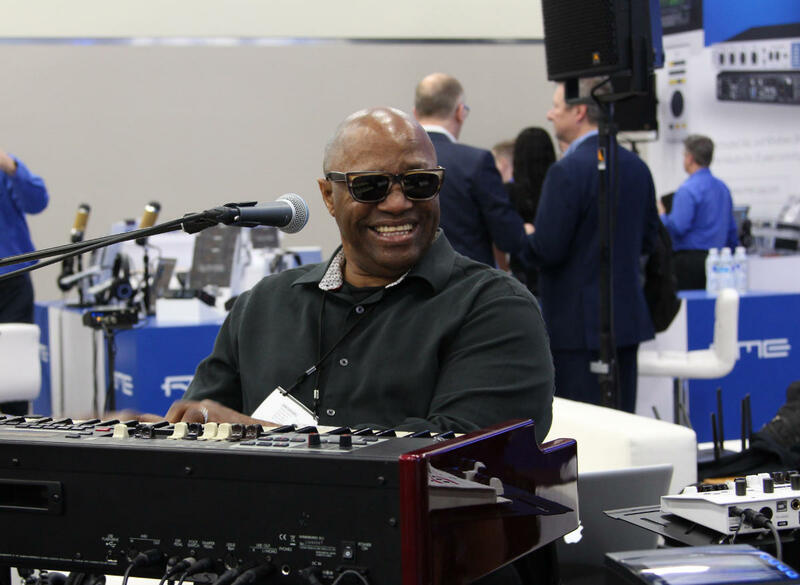 RME’s focus this year is split between live performance and audio networking, with a host of musicians performing live from the booth including film composer Adam Barber, Andy Grammer’s FOH team, metal guitarist Michael Batio, legendary soul artist Official Ellis Hall, Gulli Briem (drummer of the Icelandic Band Mezzoforte), Brazilian guitarist Lari Basilio, and bassist Chuck Rainey with veteran drummer John Martinez. 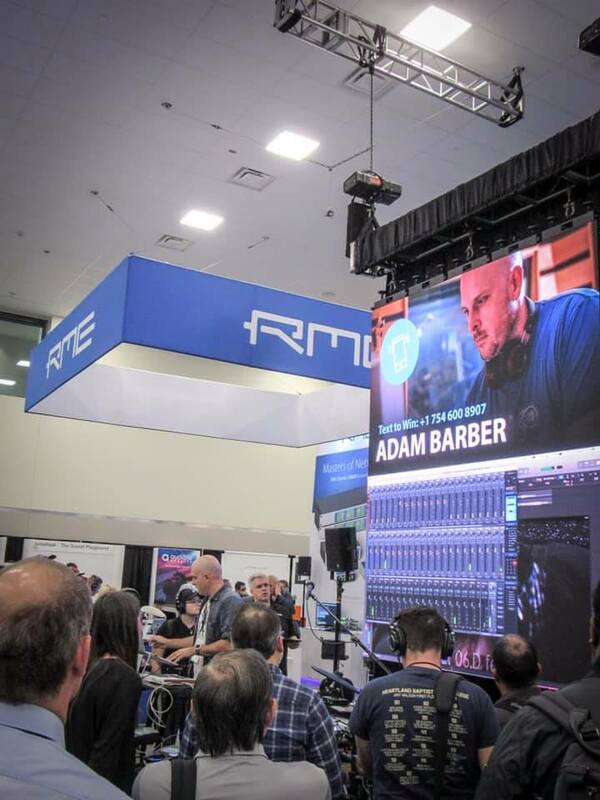 RME has carved out a niche as something of a go-to for live setups, thanks in no small part to the industry-renowned, ‘rock-solid’ drivers and build. Here in the UK alone, we regularly specify RME-based playback systems for touring bands (often alongside Ferrofish AD/DA converters), with previous clients including Elton John, Iron Maiden, Bjork, Robbie Williams, Gorrilaz, Depeche Mode, Muse, Placebo, Kasabian, Bring Me The Horizon, Harry Styles (and previously One Direction), Olly Murs, Lily Allen, Ellie Goulding, Disclosure and Clean Bandit, along with broadcast events like Wimbledon and the Olympics. 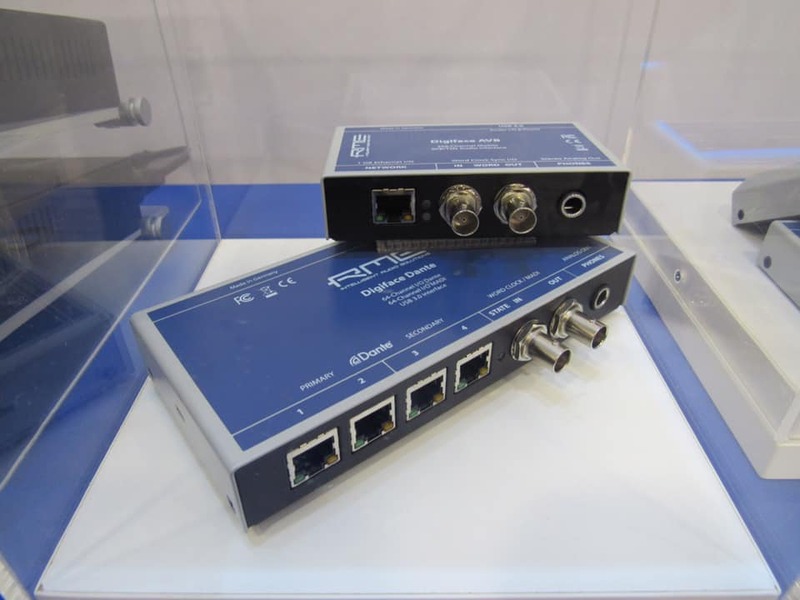 The other side to RME’s NAMM booth is a focus on audio networking, with several of RME’s latest products featuring networking connectivity, such as the Digiface Dante and Digiface AVB, along with the RME M-32 Pro AD and DA converters. TotalMix Remote also allows for control of RME audio interfaces over a network. RME’s TotalMix FX also adds further flexibility to AoIP. With the Digiface Dante for example, TotalMix FX gives you a super-powered Dante Controller, complete with EQ, compression, level metering and Reverb / Delay on all audio channels. What’s more, all of these features are controllable wirelessly, either from a computer in a different location, or even with an Apple iPad, when used with TotalMix Remote. Ferrofish recently teased on their Facebook page about a new microphone preamp that’s currently in development. German manufacturers traditionally choose the Musikmesse show in Frankfurt to reveal their new products, so this one is currently still under wraps. That being said, we’re expecting it to be a 1U unit that shares similarities with the A32 and Pulse 16 converters, providing excellent sound quality at a highly cost-effective price per channel. If you’d like to know more about any of the pro audio solutions produced by RME, Ferrofish, Lauten or Icon Pro Audio, give us a call on 01727 821 870 to speak to one of our team or to arrange a demo. You can also contact us here.